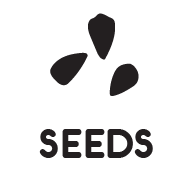 A “seed” is a unit of meaning plus a unit of action. A short history of a practice that conveys an inspiration and encourages one to act in a certain way. If you have a story from the life of a “company of the future” in any country, please share it with us. Please include a link to source article or video if any.